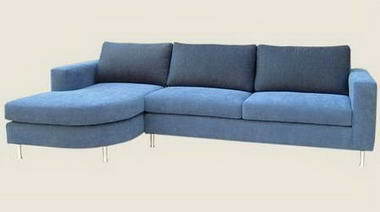 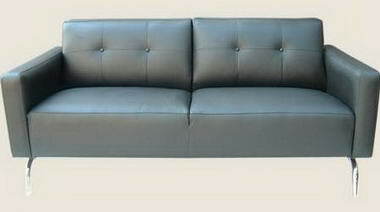 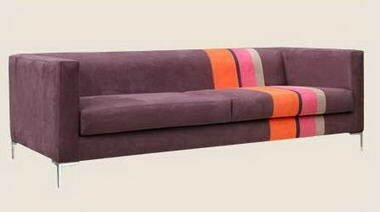 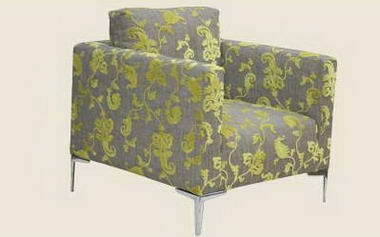 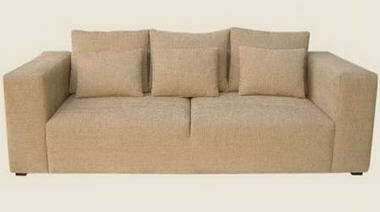 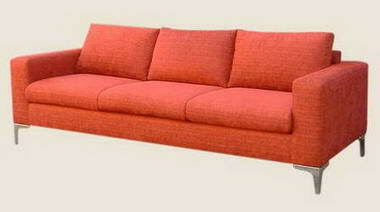 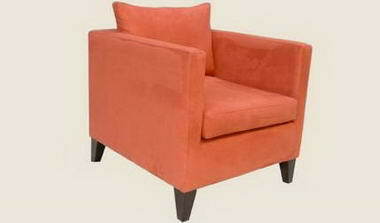 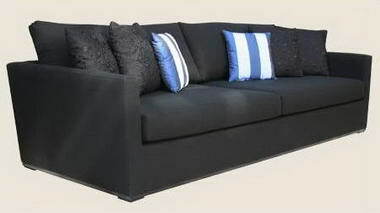 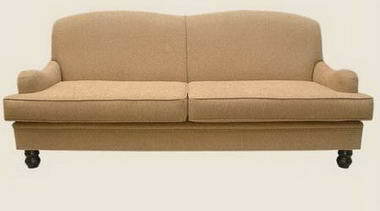 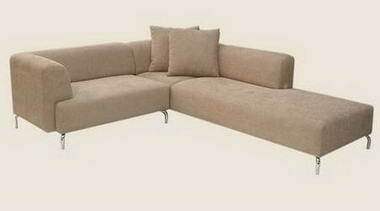 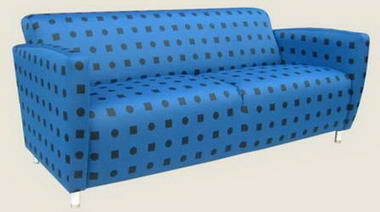 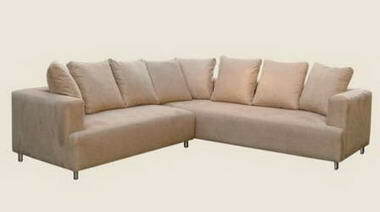 Couch Talk - We specialise in the manufacture of corporate as well as domestic designer couches. 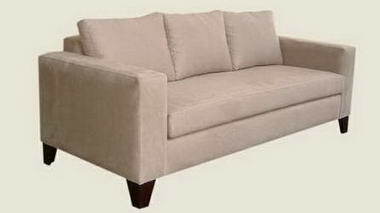 Our designs are renowned for their classic form, based on European styles and executed in wood, chrome, leather or quality fabric of your choice. 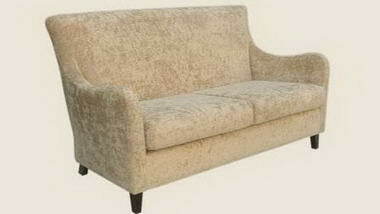 We believe in an individualistic approach, each piece hand-crafted to meet your unique requirements, whether that be corporate or domestic. 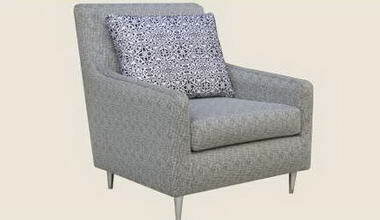 tnlocation-1 tnlocation-2 Our target market is interior designers, architects and retailers and we do not deal directly with the public. 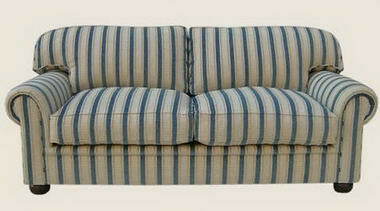 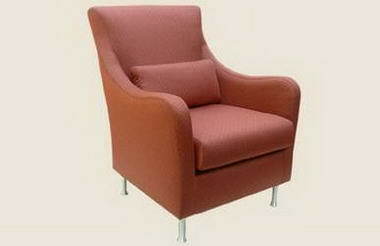 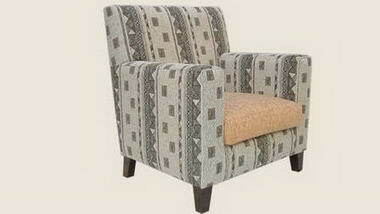 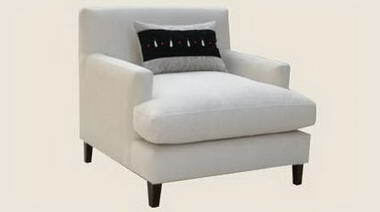 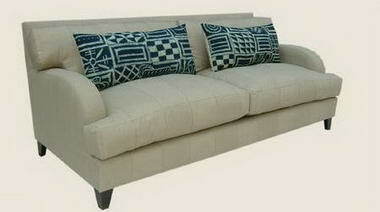 On this site you will see examples of our couches as well as the settings in which they appear.